Vivo celebrated a year-end party for their employees, dealers and media partners at a coolest event place in the metro, The Palace Pool Club in BGC. 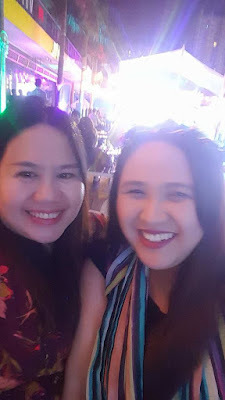 I was with my dear friend Nikole of http://www.chubbychitchat.com/ and other blogger colleagues and we really had fun hanging out by the pool and listening to party music with Vivo's coachella themed party. The fresh out of the shower look can be seductive yet temporary. Blame it to tropical climate, it can spoil your appearance, besides making you feel sweaty and stale. The heat and humidity brought about by extreme weather condition, likewise, dries out the locks easily and make it more fragile. A visit to the Our Lady of Manaoag brought an unexpected surprise to twenty youngsters as they arrived to a simple party where they received the most colorful treat: a chance to celebrate their birthday with their loved ones. 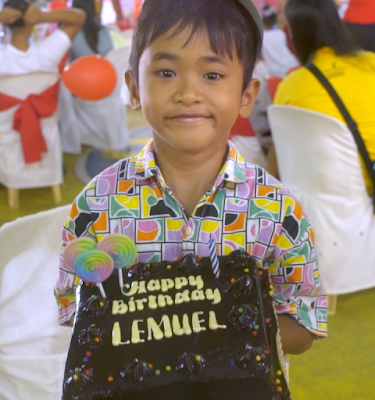 The eyes of the little ones gleamed at the sight of the blessings: a venue decorated with balloons, tables lined with the chocolate cakes, and their names carefully drawn in icing with a sweet “Happy Birthday!” greeting. 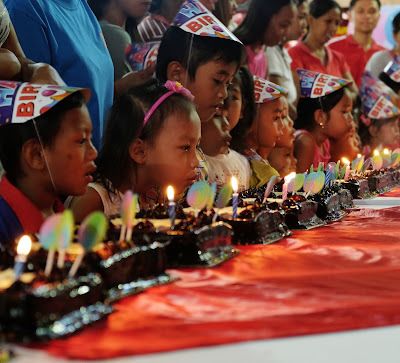 For most of the youngsters, this will be their first birthday party and the first time they will be blowing out the candles of their own cake. 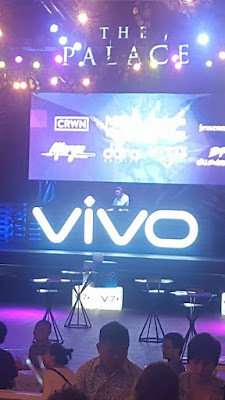 My favorite girl, the talented Julie Anne San Jose alongside with YouTube sensation, Ashley Rivera led the said launch of Vivo’s V7 prime phone. 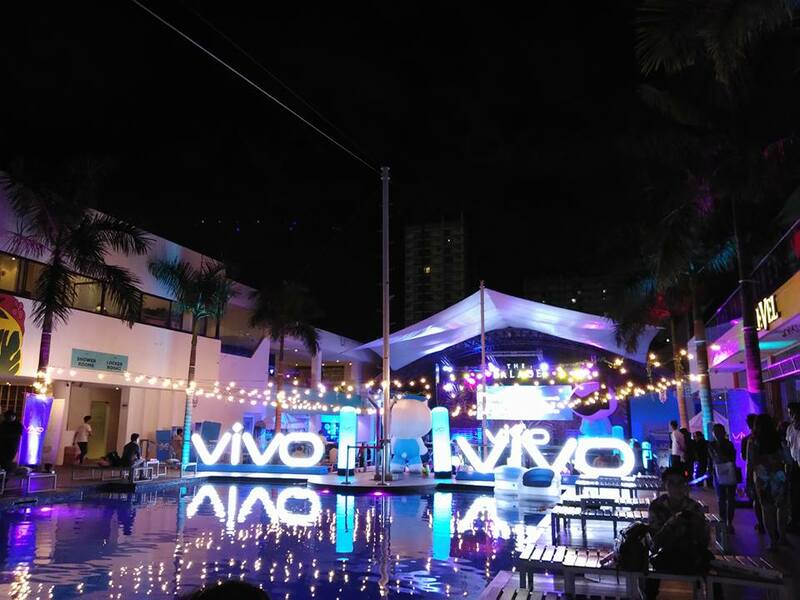 Vivo, one of the leading smartphone brands in the country today, held a re-launch of its latest offering from the V series. The Vivo V7, was first unveiled in a grand launch at the SM City Bacolod Event Center North Wing last November 18 with Vivo influencer Boyband PH headlining the event. 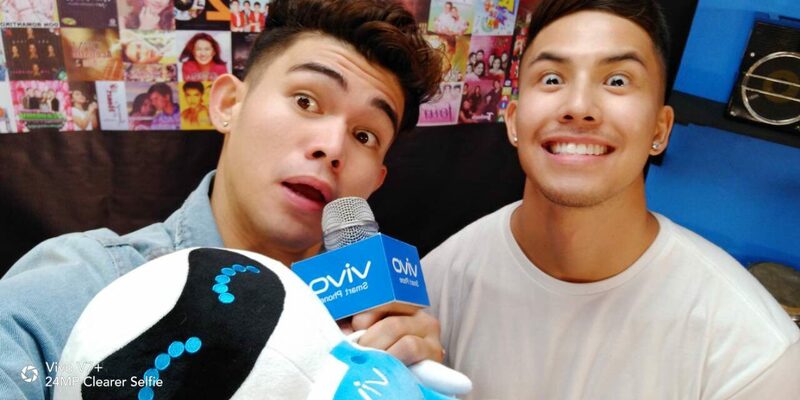 The re-launch, which took place at the SM North EDSA Cyberzone Event Center last November 28, was graced by performances by R&B singer and Vivo influencer Julie Anne San Jose plus newest all-male group One Up. 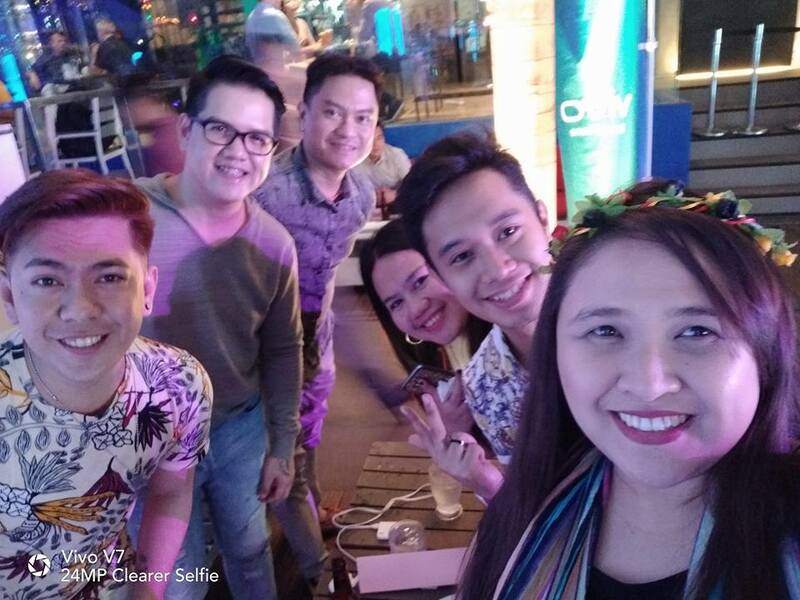 The event was also hosted by the DJ and Vlogger Ashley Rivera. The V7 re-launch was largely attended by members of the media from various networks and bloggers. Ms. Hazel Bascon, Vice President of Vivo Philippines and Head of Sales welcomed the members of the press and the audience in attendance. It was a Saturday and I thought it would be a great time to wander at a mall, window shop and dine to treat myself after a tiring week. 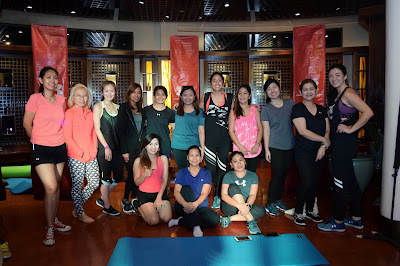 Good thing because a dear friend called me and asked if I’m not busy and asked me to go with her to attend a fitness-related event. Out of plan, I said YES because first, I would love to catch up with her and secondly, a fitness event sounds interesting, hmmm. 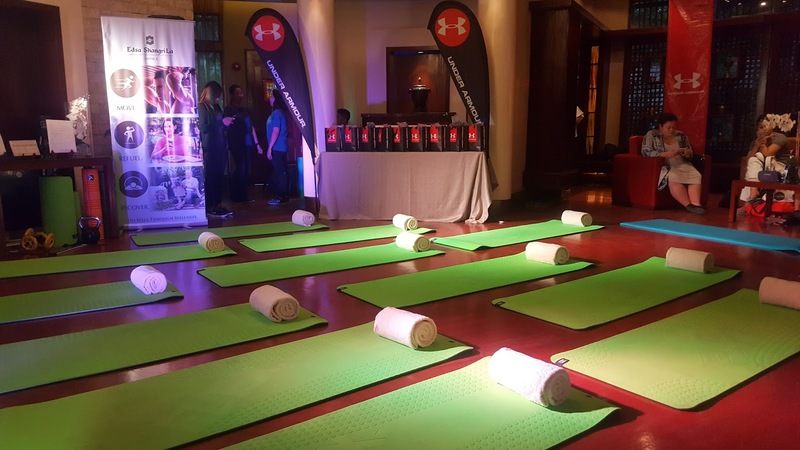 So off I went to Chi Spa at Edsa Shangrila hotel and later found out that it was an exclusive event of a famous sports and fitness apparel brand, Under Armour. 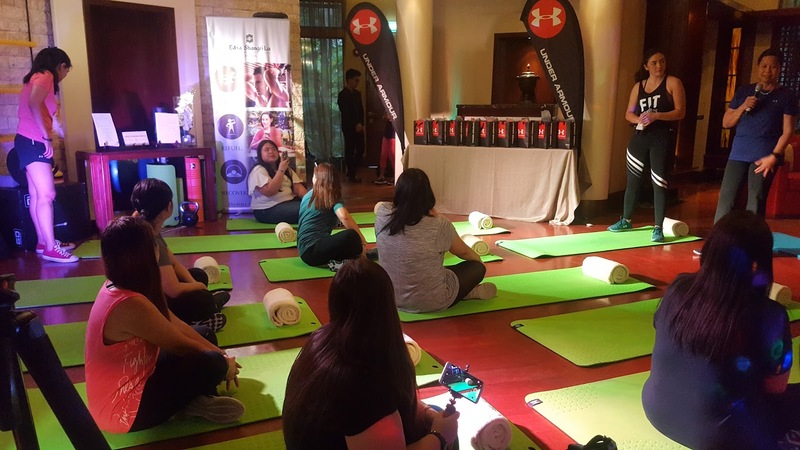 I got really excited seeing the yoga mats laid down on the floor plus seeing one of my celebrity girl crushes, Gretchen Ho having a chat with other people in the room is a real treat. 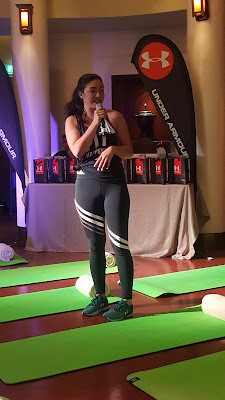 I think it was quite bad that I wore dress for the event because I won’t be able to join the fitness activities prepared by Under Armour, tsk tsk. 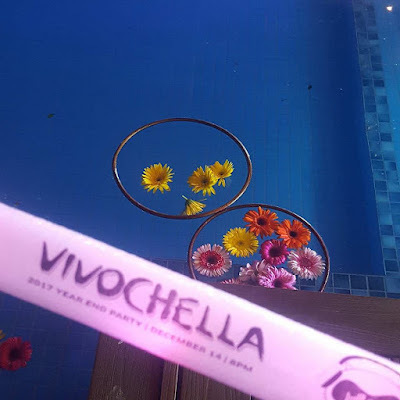 So when the activities started, I just stayed on the side and took photos and videos to put in this blog and partly cheering my friend Nikole as she do the exercises. The first part is the Yoga and it was lead by Kali Huff, one of Under Armour Philippines ambassadress. 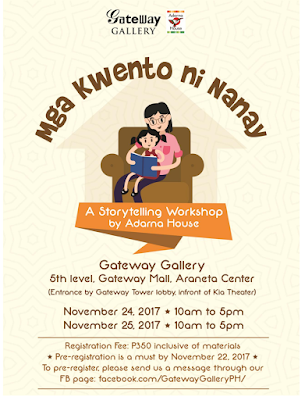 The Gateway Gallery, managed by the J. Amado Araneta Foundation (JAAF) - the Corporate Social Responsibility arm of the Araneta Group, strongly believes in the importance of reading and literacy. 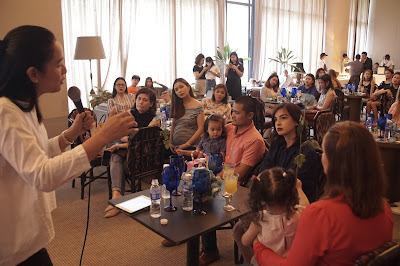 InJune 12 this year, the Gallery unveiled its “Liwanag Reading Corner”, a 7-piece mobile wooden sculpture inspired by the story of the Lamp and the Moth told by Teodora Alonzo to the young boy Jose Rizal. This one-of-a-kind art piece aims to promote our Filipino heritage and encourage reading by showcasing select books on Philippine history, culture and arts for all ages. 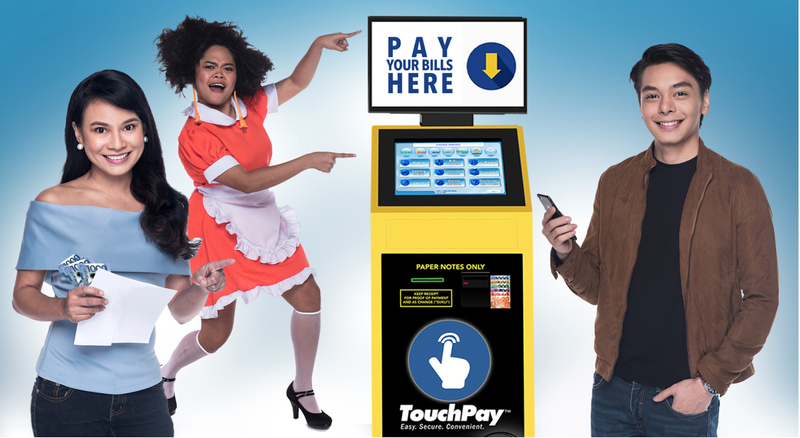 Imagine being able to settle all your bills and other important payment concerns using just one machine – TouchPay. No more hopping from one place to another. No more waiting for lagging online transactins. No more standing in long lones. Paying your bills and reloading your card just got easier with TouchPay. 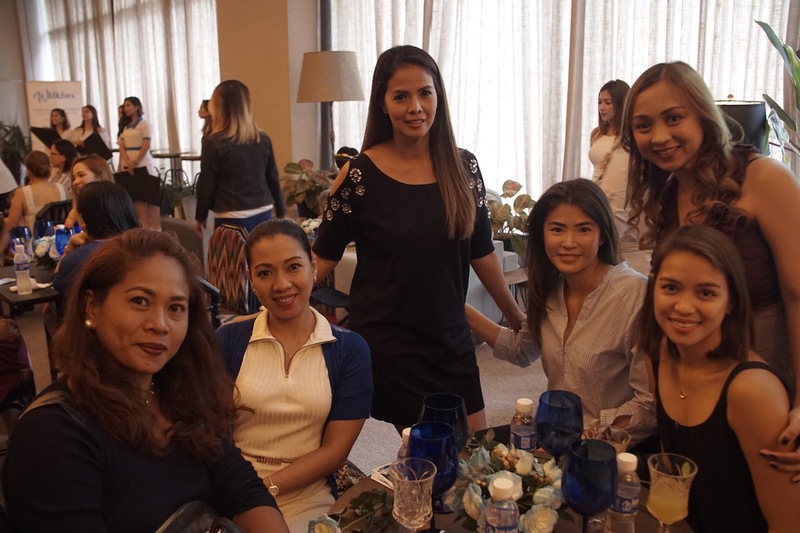 Newly crowned queens now a certified Regal Millennial Babies after signing a movie contract with mother Lily and Ms. Roselle Monteverde. 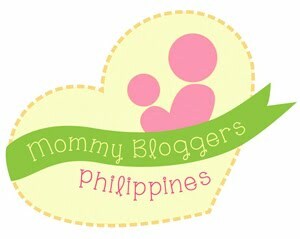 Miss World-Ph winners are now part of the growing list of millennial babies. Regal Entertainment is in full blast as well, giving those much-needed breaks to film acting newbies. Mother Lily's production signed up a bunch of beauty queens, all grand winners of the recently concluded Miss World Philippines. 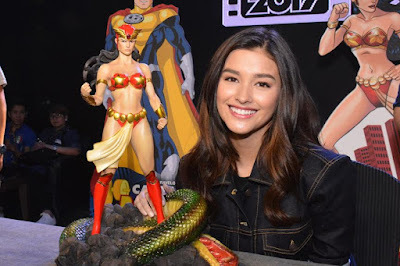 The group is led by Miss World-Philippines Laura Victoria Lehmann, who used to be a UAAP courtside reporter before she joined the beauty pageant. 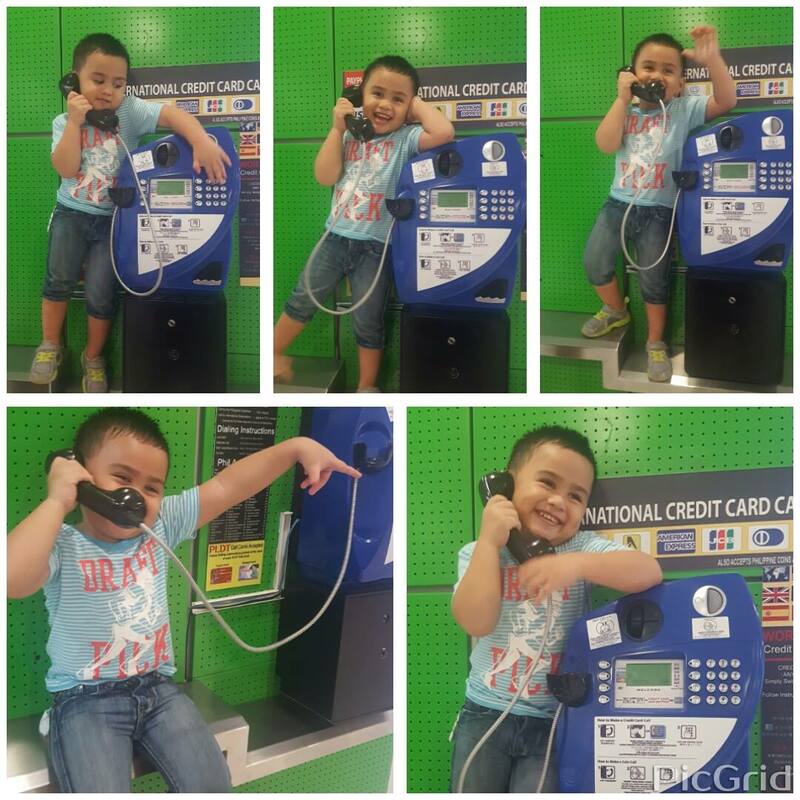 Since March, the kids and I have been looking forward to the first week of September for our Boracay trip. Too say that the kids are super excited is an understatement - they've been counting the days and months prior to this much awaited #LaBoracayWithFambam. 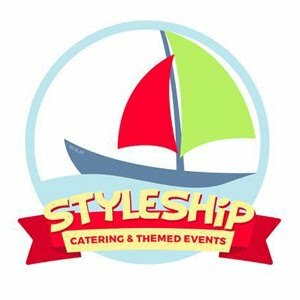 I crammed the night before our flight because of a busy week doing things for an upcoming catering event. I slept late and woke up super early to cook breakfast and do more stuff, making sure we have enough stuff to bring for our four days’ vacation away from home. 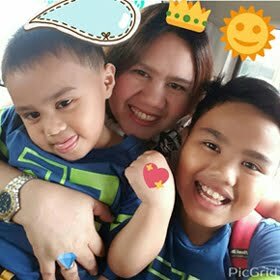 Personally, I'm excited to experience Boracay again for the third time but I'm more excited for my youngest son to experience a plane ride and 'Boracay' itself for the first time. This is also the first time we are travelling in quite a big group, our family of five plus eleven more from my in-laws. Mostly are first timers in Boracay so I'm stepping up to fix our schedules and itineraries when we get there. At the Airport, we were three hours earlier, talking about too much excitement haha. The kids couldn't contain their excitement they've been running back and forth which causes them to feel hungry from time to time also, ugh! 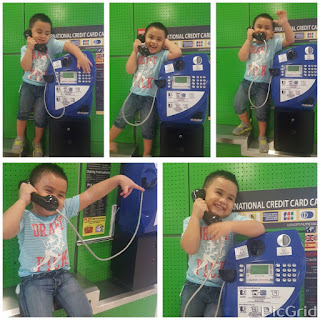 Being a mother is no easy feat. 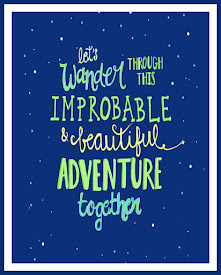 It’s a journey filled with highs and lows. Rewarding as it may be, it can also be very overwhelming. This is why moms need all the help and support they can get. To show their support for women on their journey to motherhood, Wilkins Distilled Drinking Water hosted a Moms Light Group Discussion, gathering fifty millennial moms at the Manila House in Bonifacio Global City, Taguig. 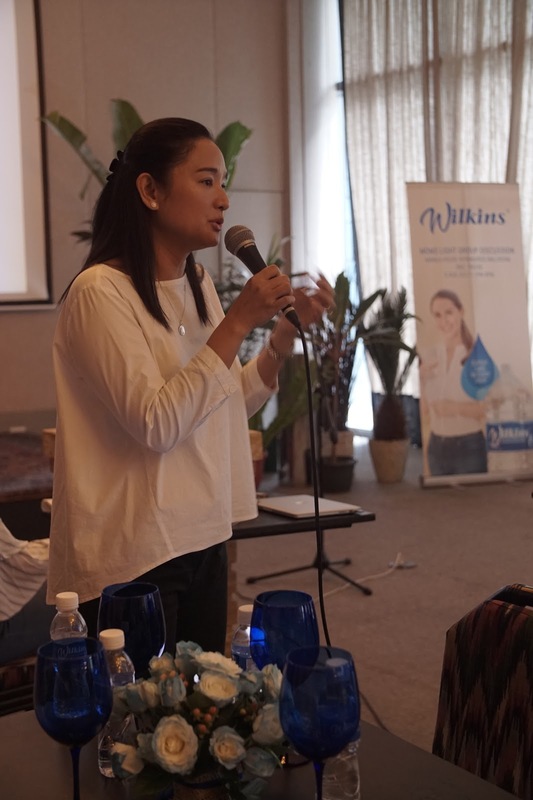 “The Wilkins Moms Light Group Discussion is our way of giving back to moms everywhere who have helped us become the most trusted water brand. 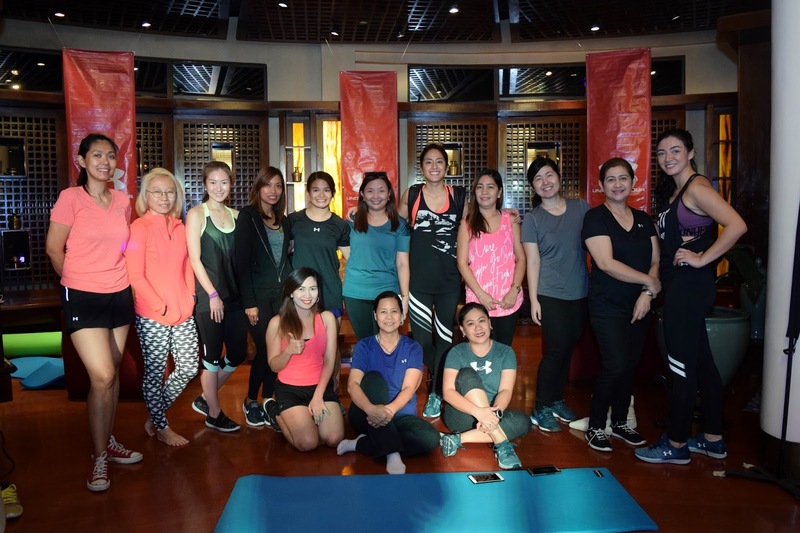 We want them to feel our drops of expert care every step of the way,” shared Stephan Czypionka, Coca-Cola Philippines Vice President for Marketing. Highlight of the event was Mommyhood 101, a discussion facilitated by life coach, Rissa Singson Kapweng, wherein the millennial moms were encouraged to share their stories of challenges, rewards and their own experiences on what it means to be a modern mom. 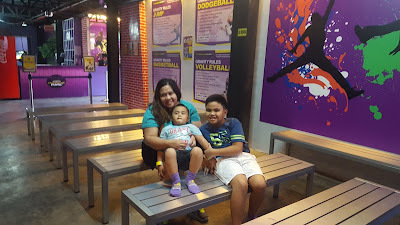 I purchased these tickets to the trampoline park from Metrodeal a few months ago and when I was cleaning and sorting some files, I noticed that it will expire in three days so I immediately scheduled a day out for the kids even on a week day so the money won’t go to waste J. 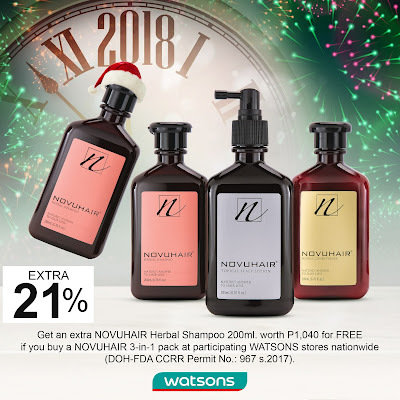 Although I don’t like the idea of going at late in the afternoon because of tremendous traffic in Shaw Boulevard during these hours, we need to wait for the Kuya to get home from school. Trampoline Park is located at The Portal, Mayflower Street, Greenfield District, Mandaluyong. 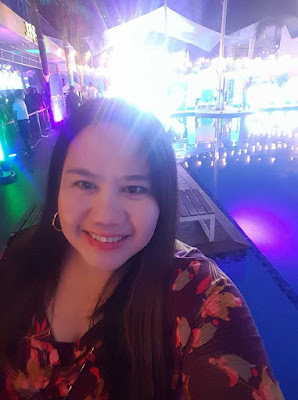 The place is very familiar because it was my workplace for almost six years and I can say that traffic then is not so much of a major issue as now. 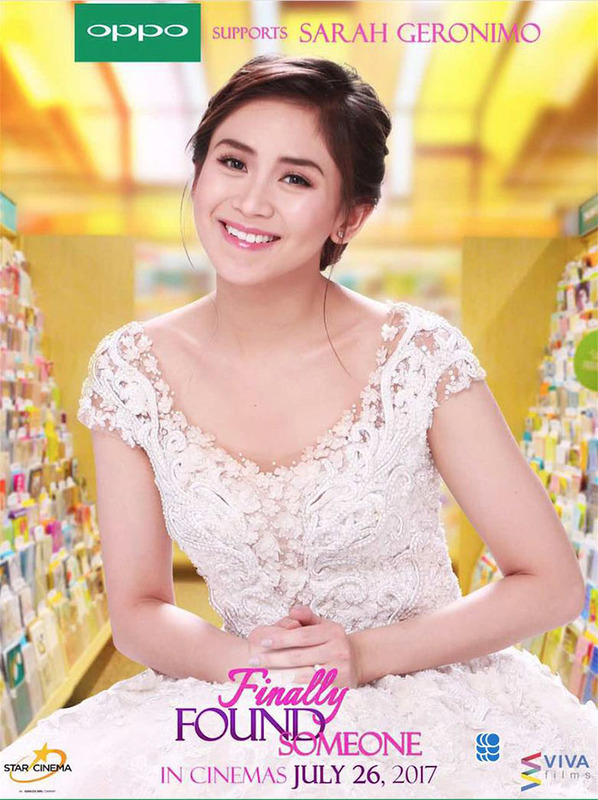 Manila, Philippines (July 24, 2017) — OPPO gives its full support to the much anticipated big-screen comeback of Sarah Geronimo, who stars in this year’s biggest romantic-comedy of the year, Finally Found Someone. Pinoy fans are in for a roller coaster ride of emotions as Raffy and April (Geronimo) take us through the intertwining of their polar opposite lives – living through a PR crisis with a cutthroat, career-driven over achiever while the other end of the spectrum is an honest, sincere, and idealistic girl who believes in the powers of the heart. LEGO Friends is a product range of the Lego construction toy designed primarily for girls. Introduced in 2012, the theme introduced the "mini-doll" figures, which are about the same size as the traditional minifigures but are more detailed and realistic. The sets include pieces in pink and purple color schemes and depict scenes from suburban life set in the fictional town of Heartlake City. In the initial wave of sets, the larger sets include bricks that can build a veterinary clinic, a malt-style café, a beauty salon and a suburban house; smaller sets included a "cool convertible," a design studio, an inventor's workshop and a swimming pool. LEGO Friends theme center around five best friends, each with their own unique personality, who live in the beautiful Heartlake City, where there are lots of cute animals to take care of, shops to visit and houses to live in. Get to know the five core characters—named Andrea, Emma, Mia, Olivia and Stephanie! Experience the action, drama, and thrill as one woman goes back in time to keep her son alive in the Jackie Chan-produced film “Reset,” exclusively distributed by Star Cinema in cinemas nationwide. Topbilled by Asian superstars Yang Mi and Wallace Huo, “Reset” follows the journey of Xia Tian (Yang Mi), a young mother who just cracked the mystery behind time travelling.